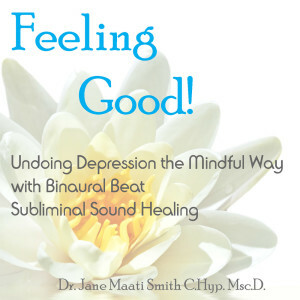 This is a very special MP3- it can aid you in your recovery from depression naturally, using subliminal words and binaural beat sound, set into a soothing background of heart chakra frequencies, and the tone of OM. 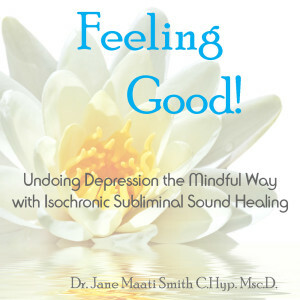 to help rebalance your mind and spirit! 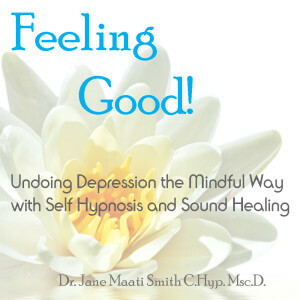 This is a very special MP3- it can aid you in your recovery from depression naturally, using sound and words to help rebalance your mind and spirit!